When i finally got up the nerve to go up to the microphone, I carried with me not only my version of the story and all the rejection letters i had received pitching it elsewhere, but also the voices of every single person along the way who had inspired me, encouraged me and empowered me to take my story further. mine was a story that resonated with women, mothers, families and travellers everywhere, mine was a story that needed to be told. This weekend, I will be opeing up and sharing a reading from my memoir, unpacked. it’s always hard to select the right passage, but i have a good one in mind for you. 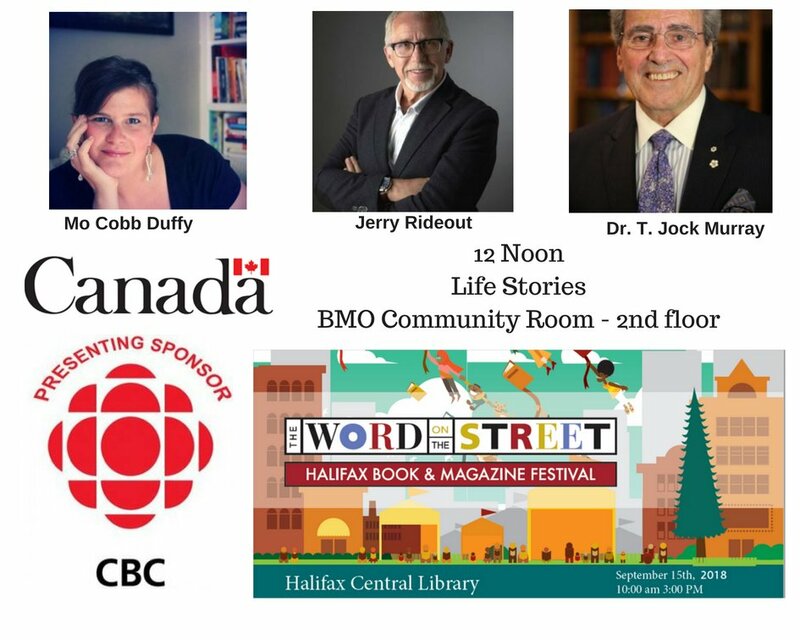 looking forward to seeing you at the halifax public library, saturday at noon. let’s keep making the dreams happen.